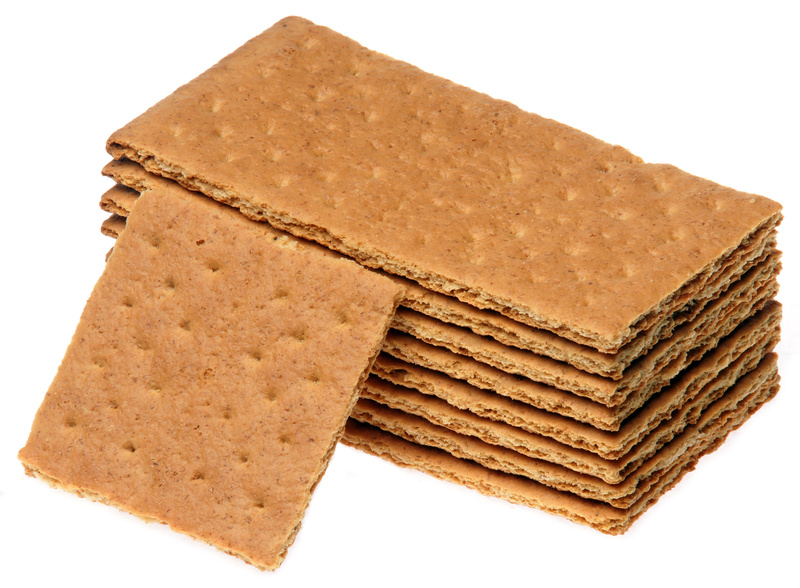 One of my fondest memories of kindergarden was having milk and a graham crackers everyday after our nap, yes! we had to lay down for a few minutes everyday. I don’t know why we had to take a nap, maybe it was a kinder and gentler time. My mom packed a lunch for me almost everyday of my elementary school years that either included graham crackers or vanilla wafers. 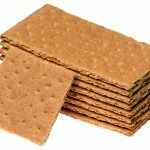 I have many fond memories of using graham crackers to make S’mores while camping or summer back yard barbeques. As a kid I loved to crumble a few of the cinnamon variety in a bowl and cover them with milk and eat it like cereal. A afternoon snack could be peanut butter spread on to a graham cracker. So you can see I’m no stranger to graham crackers. Over the past few years i’ve become a bit of a food nazi, being careful to read ingredients on boxes to stay away from products that contain corn and soy. A few people think I take my eating style to the extreme, but it works for me, and I have even gotten a few people to pay more attention to what they are consuming. So a few weeks ago out of the blue I decided to buy some honey maid graham crackers, I even bought some marshmallow cream to make a quick S’more. I don’t know what I was thinking but, I didn’t even bother to do my usual check of ingredients on the label. 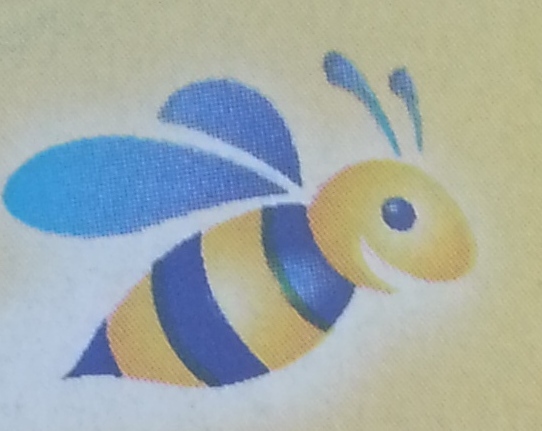 and that friendly little bee on the pretty little blue box. 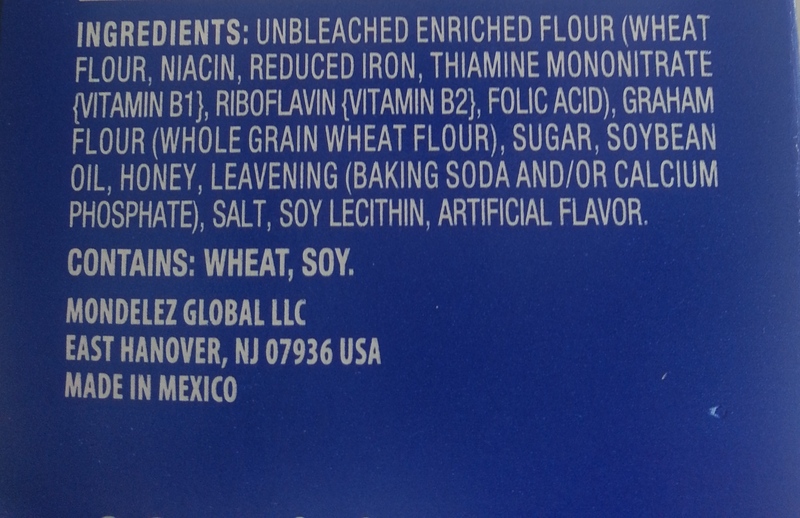 When I did get around to reading the ingredients on the label I was shocked to see that the honey maid graham crackers contained more soy than honey. I decided right then and there to “just say NO! to soy” and make my own. 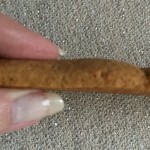 So I checked the internet and found a few recipes, some of them by celebrity chefs. But I came upon one recipe that sounded very easy that even included a recipe for marshmallows. Yummy! Visions of S’mores came dancing in my head. In a bowl of a standing mixer, add flours, sugar, salt, cinnamon and baking power. Stir to combine, then add butter and mix till you have coarse crumbs. Add honey and water, mix until it forms a large ball. 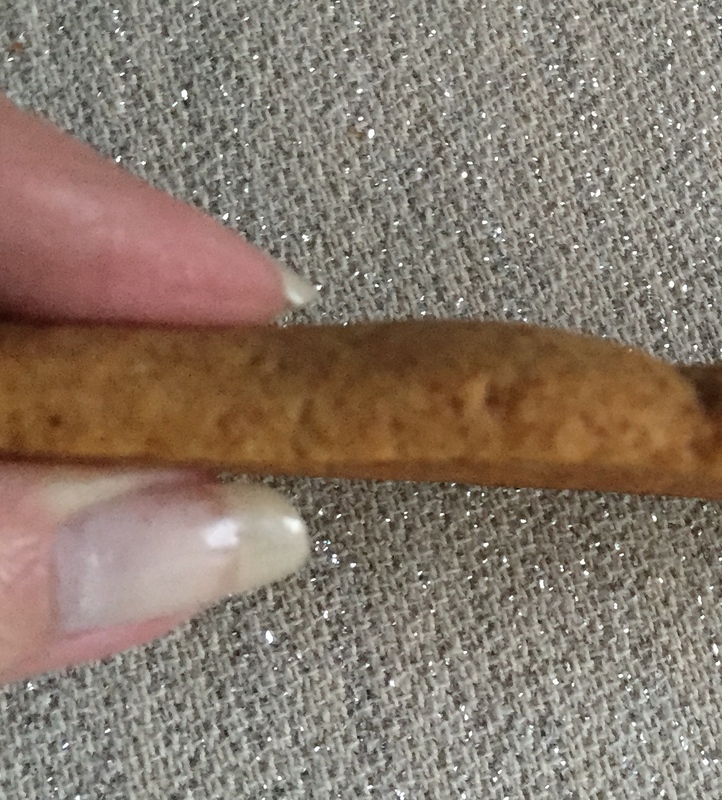 Shape dough into a flat disk, roll between 2 sheets of parchment paper 1/4 thick for crispy cookies, thicker if you want softer cookies. 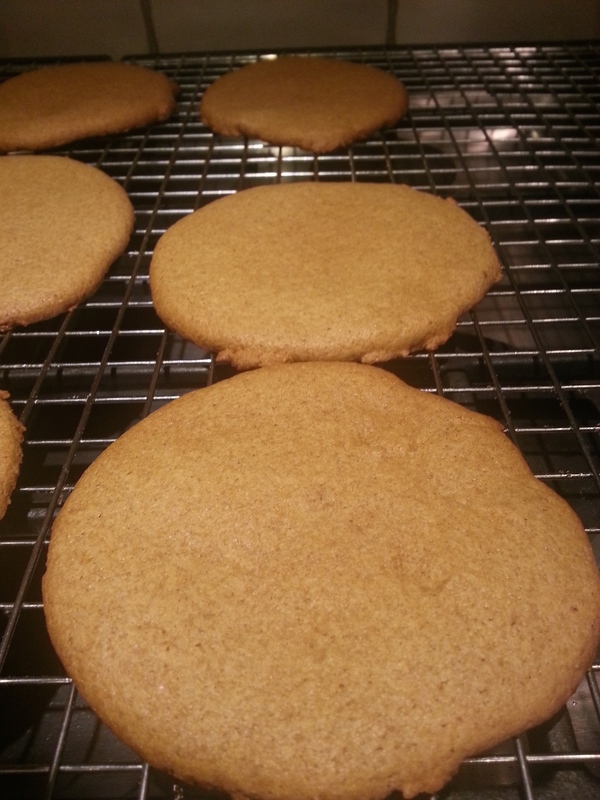 Cut into desired shapes and bake on parchment paper at 350 degrees for 15 minutes. re-roll any remaining dough. Don’t over bake! I made them the other night, and let me tell you, they are yummy! 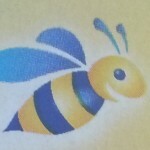 And the best part is…… Wait for it… They have real honey in them and NO soy! Yay! Because you make them yourself, you decide if you want them thin and crispy or fat and soft. I like to make my cookies big, fat and soft. 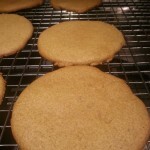 But I did make some thin ones too! I will make these cookies again, because I already have an idea to make a all in one S’more cookie. I almost always tweak a recipe I like into something a little more decadent. P.S. 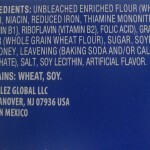 After reading the label I also discovered that the graham crackers were made in Mexico. Since I have a choice of where I spend my money, and I try to buy American made when I can. I’m saying, adios to Nabisco.